It's time for our weekly book recommendations. We decided to starts posting book recommendations every Monday. You can suggest new books for next week in the comment section. 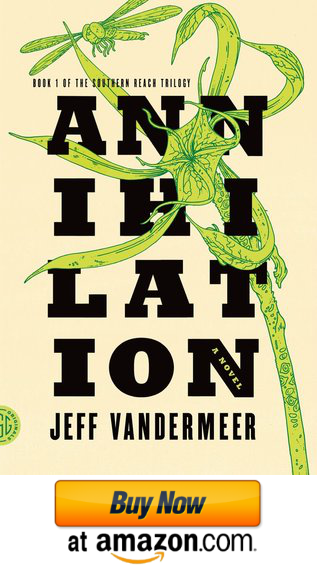 Annihilation by Jeff VanderMeer is the first book on my weekly book recommendations list. The novel is a winner of the 2015 Nebula award and one of my favorite dystopian books ever. As many of you know I love dystopian books (A huge dystopian books list coming soon on my blog). I've never read anything by Jeff VanderMeer before and I didn't know what to expect. I've started researching his previous work and I've read a lot of great reviews. He's an author of few other very highly rated books from my favorite genre I am planning to read in future (City of Saints and Madmen and The Steampunk Bible). Annihilation is a novel that will make you believe there is a good future of science fiction. The story is weird, surreal and unique. 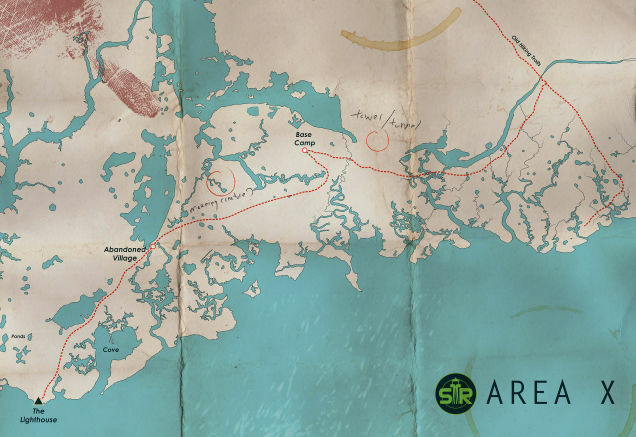 The books is written as a journal by unknown biologist who joins an expedition to Area X, an area that's ecologically pristine, completely cut off from civilization and very dangerous for humans. The first expedition to there ended up with reports for pristine, Edenic landscape, all of the members from the second expedition committed suicide, the third expedition ended up with all of the members turning against each other and dying in a gunfire. Every expedition after that ended up with horrible consequences and the last one returned as shadows of themselves and all of the people in it died shortly after this of aggressive cancer. Learn what is gonna happen with the new expedition in one strange and unsettling novel that's gonna satisfy your horror appetite.